Besides supplying your best accommodation services, Angel Palace Hanoi Hotel is so glad to help you to make your trip in Vietnam more perfectly with many activities in Hanoi hotel. Check out our recommendations for best tours in Hanoi hotel. We keep updating Angel Palace special deals below. - For single traveler please kindly contact us via email for more information. 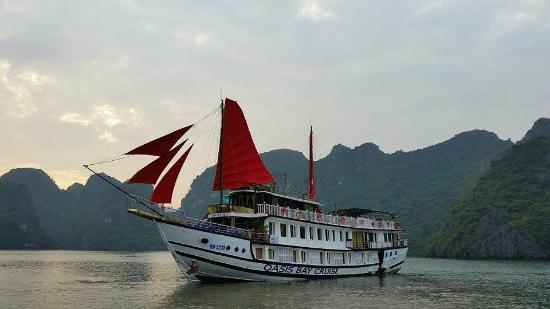 + In between, Ha Long Bay 2days/1night on board the luxury 5 star Gray Line Cruise. 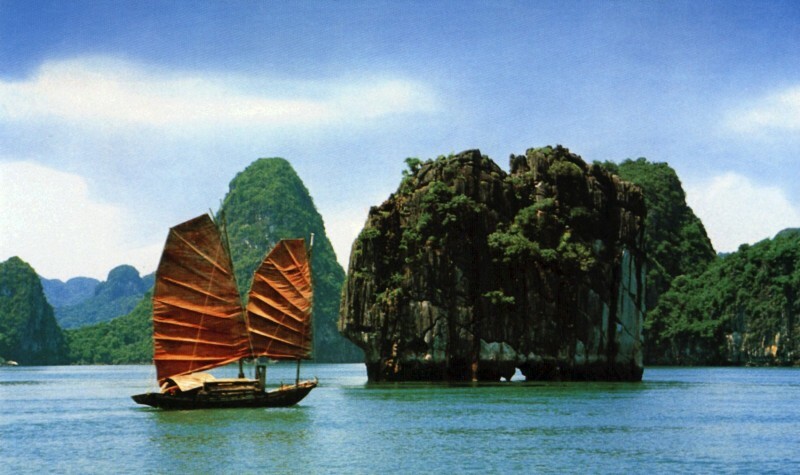 -- Select -- AP01 - SUPER SAVER PACKAGE (4 days/3 nights for Hanoi hotel & Ha Long Cruise) AP02 - FULL PACKAGE (7 Days/6 Nights Hanoi - Ha Long - Sapa - Hanoi) AP05 - SPECIAL HONEYMOON PACKAGE (4 days 3 nights Hanoi - Halong - Hanoi) Please select a tour.